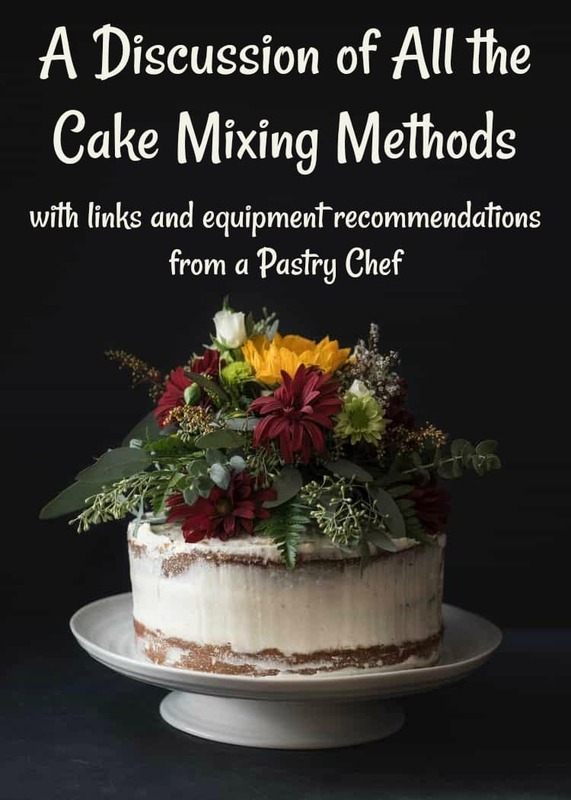 All the Cake Mixing Methods in One Place! You're Welcome! Home » All the Cake Mixing Methods in One Place. You’re Welcome! 2 What Is A Recipe? 3 Basic Mixing Methods for Cakes, Cookies, Biscuits, Pie Crust, etc. Welcome to your page for finding information about all the cake mixing methods. Each short discussion of each mixing method also links to a longer, more in-depth discussion about each mixing method. I hope you find it helpful. 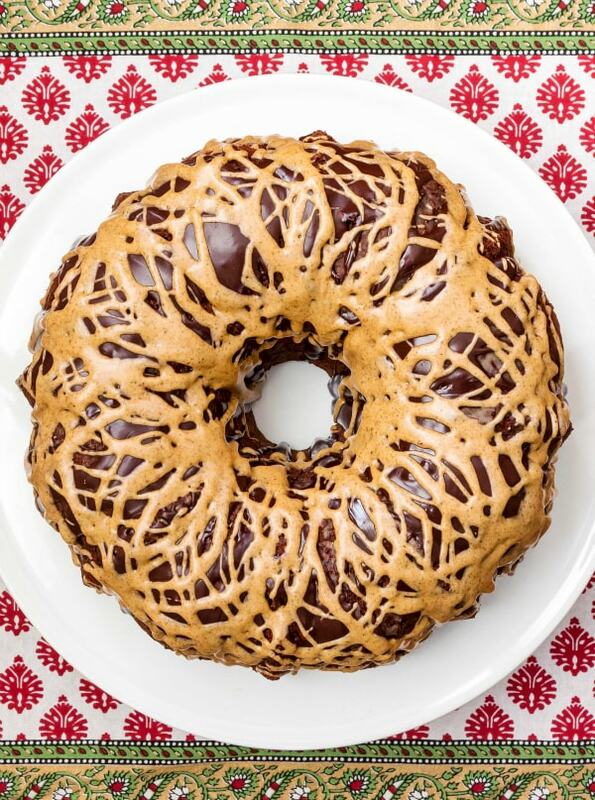 This pound cake is made with The Creaming Method. The final structure of the cake would be completely different, and possibly wouldn’t work at all, if I used any other mixing methods. The most important thing about baking isn’t the ingredients as much as it is the methods by which you combine the ingredients. Welcome to the PCO Hub for mixing methods for almost all cakes, cookies, and baked goods you can think of. No matter how good your recipe is, if you don’t truly understand the fundamentals of how the cake mixing methods work, you might not get the best results. I also think it is of vital importance that everyone who is passionate about baking understand that the instructions part of a recipe for a cake, cookie, brownie, biscuit, etc, is nothing more than the expression of the correct mixing method for that type of baked good. And a list of instructions is nothing more than a mixing method laid out in detail. 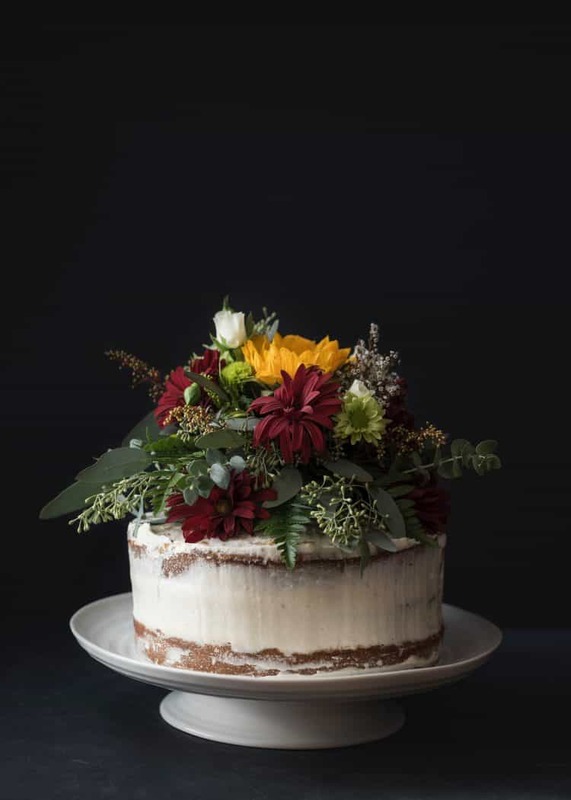 Once you become proficient in recognizing a mixing method in a recipe and generalizing it to a whole category of recipes (butter cakes, sponge cakes, pie crust, etc), you’ll be able to make a recipe with nothing more than a list of ingredients. This page, along with the ingredient function page, really is the core of what this site is all about. Understand these mixing methods, and your baking experiences will be much more relaxed, I guarantee. Basic Mixing Methods for Cakes, Cookies, Biscuits, Pie Crust, etc. The Biscuit Method This is the mixing method you’ll want for American biscuits/English scones as well as most pie crusts. At first glance, this method is very simple, but as with many simple things, it’s not always easy and may require some practice. And that’s good, because even a day with a bad biscuit is better than a day with no biscuits at all! There’s not a lot of specialized equipment you need to make biscuits and pie crust. That’s actually one of the great things about the method. You may want a pastry cutter (although I just cut in the fat using my fingers). A whisk and a large bowl plus a small liquid measure for ice water or buttermilk, and that’s pretty much it. Here are a couple of more tools that are nice to have in your arsenal and that you’ll use for lots of different tasks–not just doing the muffin method. The Creaming Method The creaming method is arguably the most used method for American-style butter cakes, pound cakes and most cookies. Even if you don’t know what it is now, I bet you’ve seen it. Any cake or cookie recipe that begins with these steps: “Beat butter and sugar together until light and fluffy. Add eggs, one at a time. Alternate adding wet and dry ingredients, beginning and ending with dry,” then you’ve seen the creaming method. Learning this one method by heart will make your baking life so much easier! Since this cake mixing method relies on a thorough mixing of fat and sugar to help guarantee a consistent texture and crumb, it’s nice that there are electronics that can help us do that. Thinking about folks making cakes before electronics, beating and beating by hand, makes me tired. If you plan on making a lot of cakes and cookies and bread dough, consider investing in a stand mixer. If you plan to be an occasional baker, making more cakes than cookies, a hand mixer will serve you just fine. Dead-Easy PMAT Method Short of “put all ingredients into a bowl and stir them together,” this might be one of the easiest mixing methods for cakes that you’ll find. I developed it–happened upon it–when making a wedding cake. The Egg Foam Method If you’re a fan of genoise, sponge cake, and angel food cake, this method is for you. There are actually two sub-methods, but any egg foam method utilizes the bubbles built up in whipping either whole eggs together or whipping up yolks and whites separately to provide leavening for your cake. Look how light and fluffy this sponge cake turned out. There is too little fat in this type of cake to use the creaming method, so it’s best to know which method is best for which kind of cake. The Muffin Method Not just for muffins, friends! The Muffin Method is used for pancakes and waffles (sometimes with the modification of whipping the whites separately and folding them into the batter). It’s an easy method that requires a light touch, so if mixing isn’t your thing, this method is for you. Minimal mixing is what we want here. 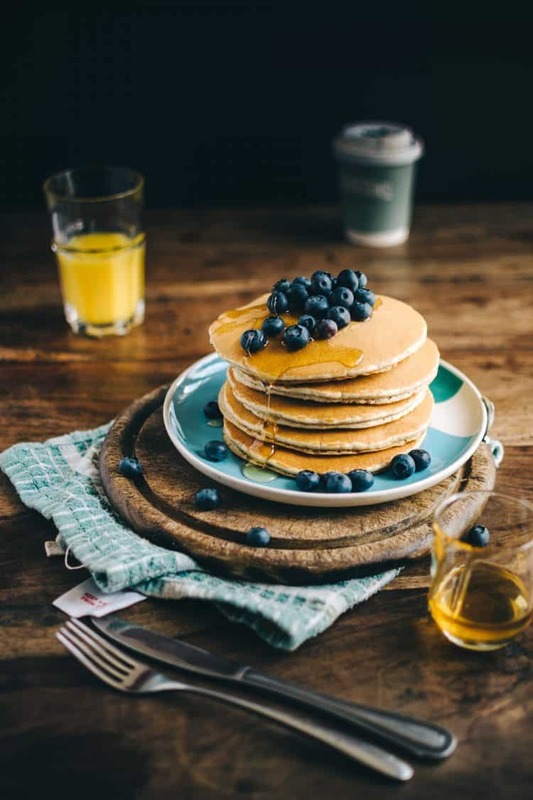 As with the biscuit method, above, you don’t need a ton of equipment to make muffin, pancake, or waffle batter, but there are some pieces of equipment that can give you great results when cooking/baking the batter. The Two-Stage Mixing Method The two-stage method was developed for high ratio cakes which have a minimum sugar to flour ratio of 1:1. The two-stage method helps to emulsify the fats in sweet batters. It’s probably one of the more “step-heavy” mixing methods since some ingredients are added in two stages, but it’s straightforward and produces a cake with a tight, velvety crumb. 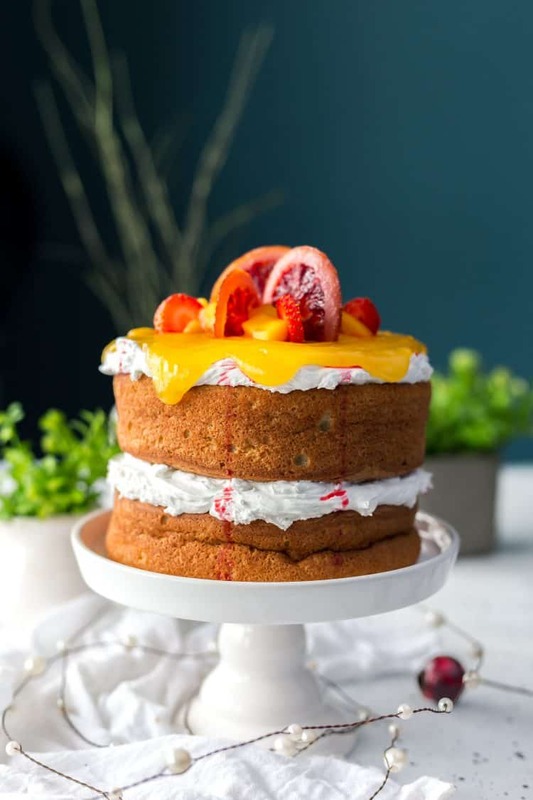 Given an ingredient list for a cake, I often choose between using the creaming method or the two-stage method depending upon what I want to do with the finished cakes. And yes, you can use this method on “regular” cakes and not high-ratio. For more information, there’s an excellent discussion of high ratio cakes over at Joe Pastry. One note, butter works fine in two-stage method cakes, although super-emulsified shortening is what they use in high volume bakeries. If you’d like to dive even deeper than we have here, these are my recommendations for baking books that really help you understand how ingredients function and how the mixing method you choose affects your final product. Fascinating reading and excellent, tested recipes make these books must-haves for serious bakers. I hope you’ve found this discussion of the basic cake mixing methods (and for other baked goods) helpful. If you are interested in mixing methods for breads, please let me know and I can expand this section. If you did find it helpful, I hope you’ll use the share buttons to let other folks know! Thanks for spending some time with me. Take care, and have a lovely day.